Along with Phil the groundhog alot of us are trying to get outside and enjoy the winter weather. Here are some pictures to warm you up for a winter adventure. 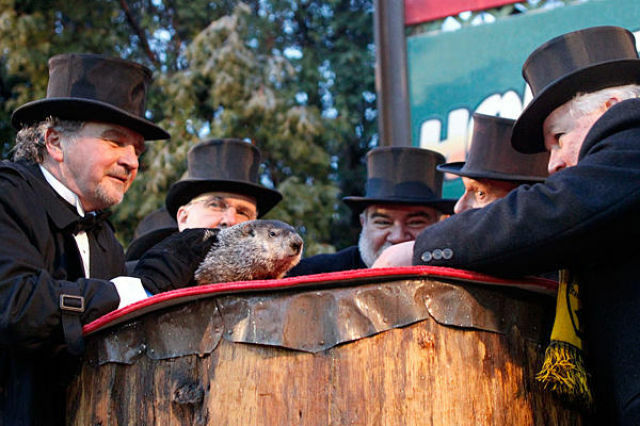 Phil emerged from his hole and didn’t see his shadow, so according to the groundhog winter is ended. Tell that to the thousands that were just buried under tons of snow. 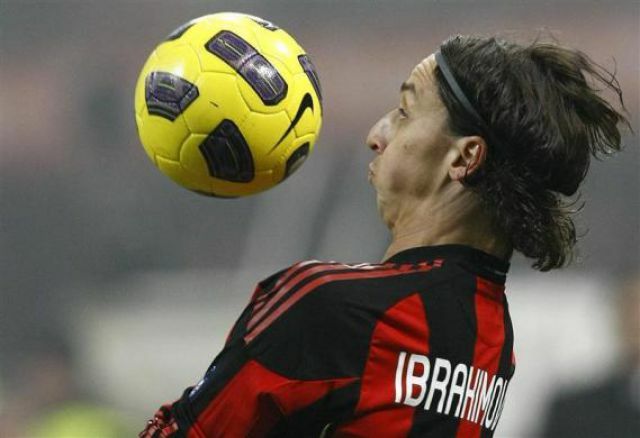 That is the question that Zlatan Ibrahimovic thinks to himself as the ball comes at him during the soccer match against Lazio at the San Siro Stadium in Milan. 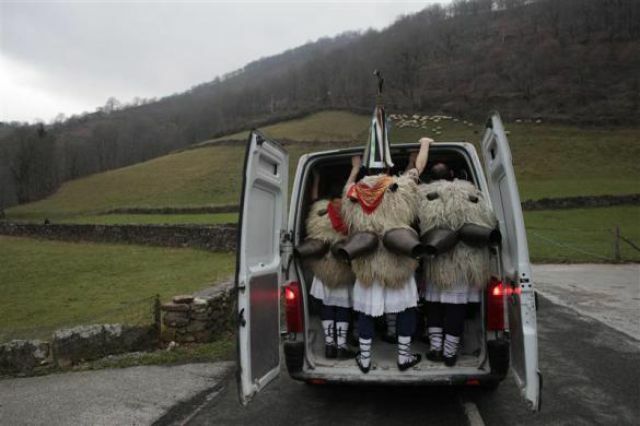 These guys load of a van on their way to the Zubieta, in northern Spain. They will wear big bells called Joaldunak to ward off evil spirits and give prosperity for a year to the people living in nearby towns. 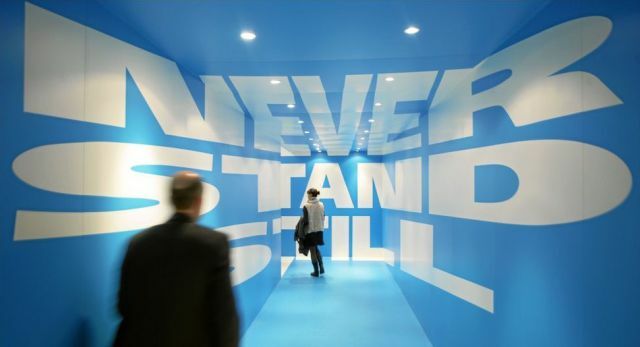 Great thought for the day, don’t stop and stay still keep moving ahead. Vostok is located in the Antarctica; it is a sub glacial lake and is hidden 13,000 feet beneath the ice sheet. It has been isolated from the world for millions of y ears. In 1970 with the aid of airborne radar British scientists began to suspect that there was something hidden under the ice. Now they know a lake lies underneath the snow and Vostok holds the coldest temperature on earth record. It was -128F in July 1983. 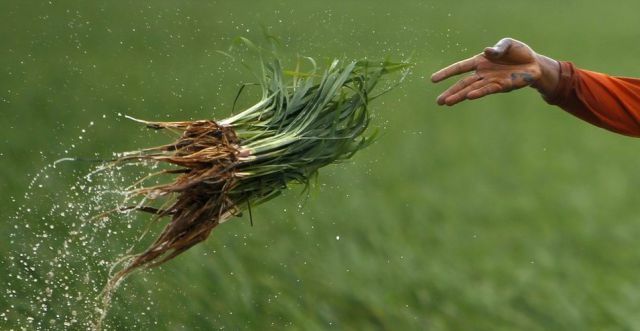 An Indonesian farmer flings his rice seedlings while he plants his fields. In the Capuchin Catacombs in Palermo southern Italy you will find some of the best preserved human remains. 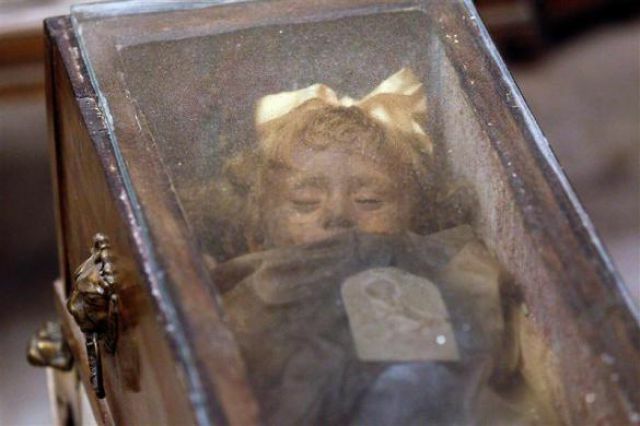 This is a two year old named Rosalia Lombardo, she looks like an old doll instead of the human corpse that she is. 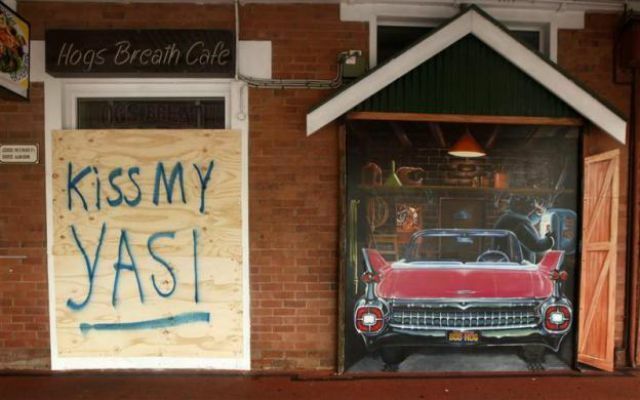 A board tells the world what this café owner thinks in northern Australia about the latest cyclone.